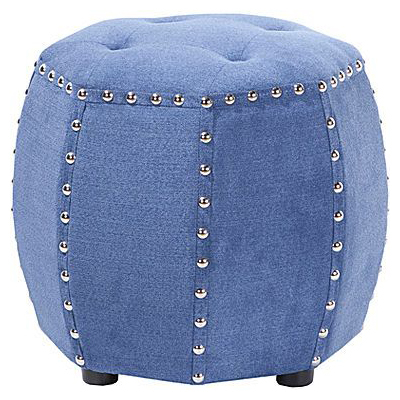 A striking display by itself or in pairs, this Julia Octagon Tufted Ottoman features oversized silver nailheads and plush upholstery. $370 Sale $222. Buy here. 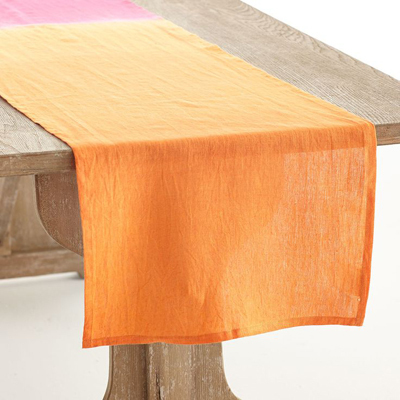 This linen hand-dyed Ombre Table Runner is punchy and eye-catching—sure to bring the party (well, at least the color) to the table. $59. Buy here. 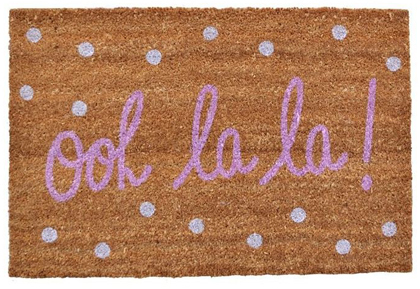 Add a touch of elegance to your bathroom with the Gypsy Bath Rug. 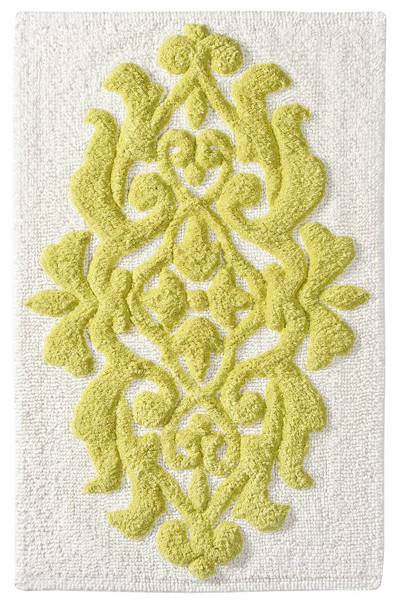 This hand-tufted rug features an intricate design for enhanced style and texture. $28.99. Free shipping. Buy here. 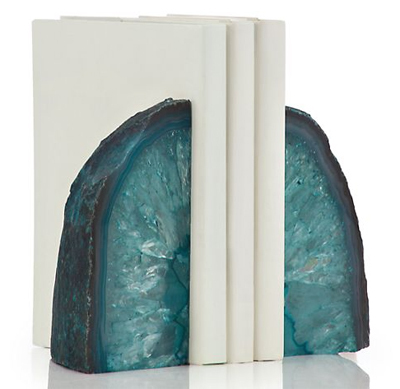 Adorn your décor with a decorative display of natural elements with these Agate Bookends. 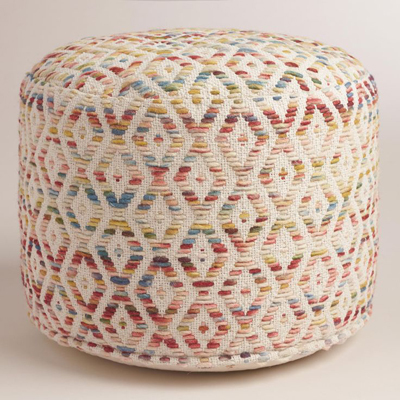 Impressively distinct, each geode is a one of a kind piece created from nature. A rough exterior juxtaposes against a stunning display of brilliant semi-translucent rock formation held within. $99.95. Buy here. 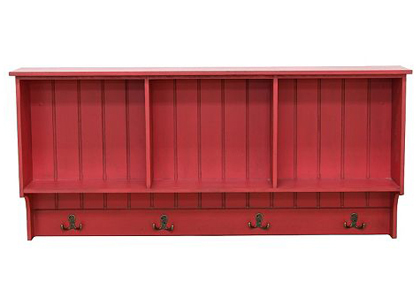 Create a charming and functional entryway with this Red 4-Hook Cubby Wall Shelf. Shelves and hooks create storage options. Keyhole makes hanging a breeze. $199.99 Sale $99.99. Free shipping. Buy here. 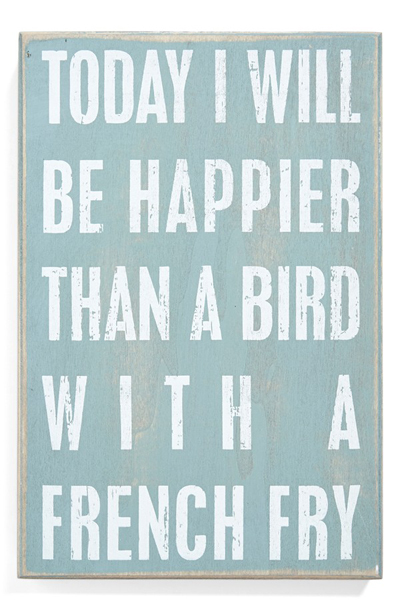 This gently weathered ‘Happier Than a Bird With a French Fry’ Box Sign is stamped with a whimsical affirmation that adds a cheerful touch to any space. $25. Free shipping. Buy here. 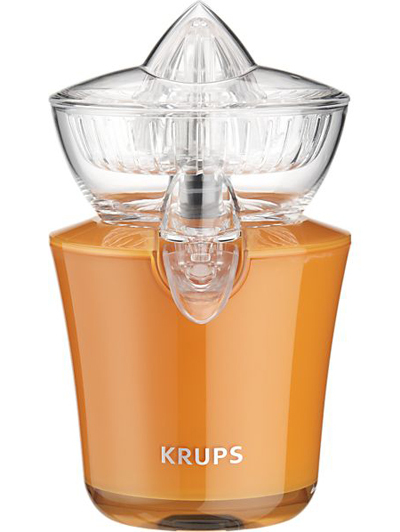 This KRUPS Electric Acrylic Citrus Juicer features automatic switch on/off detects fruits pressure onto the cone and an anti-drip pouring spout to dispense juice directly into a glass. 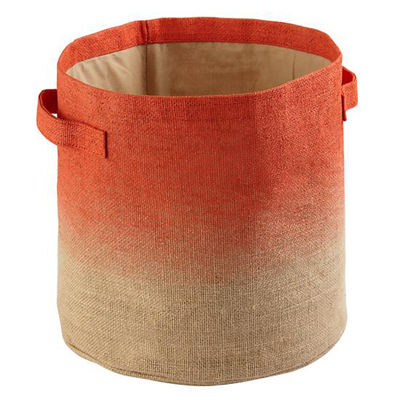 $109 Sale $59.97. Free shipping. Buy here. 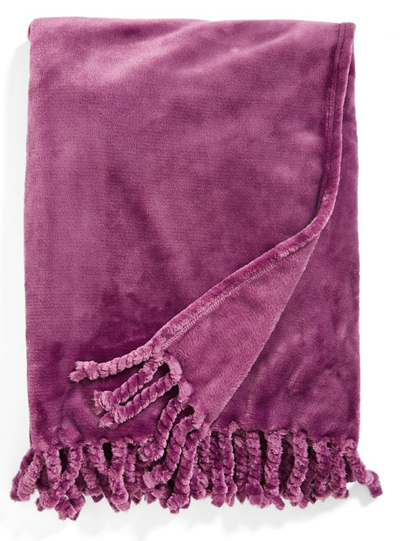 Up the cozy quotient of your favorite cuddle-up corner with this silky Bliss Plush Throw made with plush pile. $39. Free shipping. Buy here. 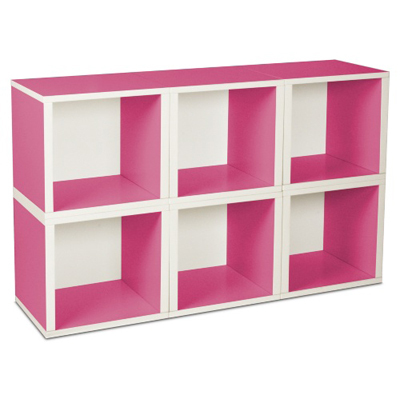 This Pink Modular 6 Cube Bookcase can be stacked any way you like and provides the perfect spot for books, magazines, toys, or games. $149.99 Sale $120.99. Free shipping. Buy here.